Team CyanogenMod just recently released their M3 Experimental ROM, that is supposed to be stable and ready to be used as a daily ROM. Previously we presented how to install the M1 and M2 versions. This time we will present you with a detailed tutorial about how to download and install CyanogenMod 10.1 M3 on all supported Samsung devices. Make sure you download the correct version of CyanogenMod from the provided link. In order to install this Custom ROM, you will need a rooted device with a custom Recovery such as CWM recovery or TWRP installed on it. 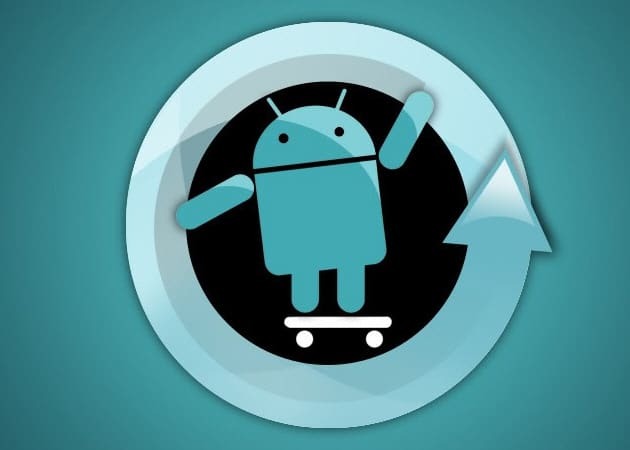 Do a full NANDROID backup of your device to make sure you can restore your previous ROM in case something goes wrong with the installation. Besides the Nandroid backup, also make a full data backup for your files and personal data. We will also not be held responsible in case anything bad happens with your device during the installation. You should know that there are risks associated with installing Custom ROMs and you should read the instruction really carefully. Now you can read the tutorial about how to install the ROM. First you will have to download the .zip file containing the ROM for your specific device. Select your device from the list here and download CyanogenMod 10.1 M3 for your device. Make sure you don’t use the installation file for another device, as it may result in bricking your device. Copy all the downloaded files on your devices SD card. Reboot the device in Recovery Mode. If you don’t know how just type on Google Recovery Mode for your device. 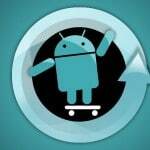 If you haven’t done the Nandroid backup, now is a good time to do it. If you are coming from a previous CM 10.1 ROM you don’t need to do a full wipe. If you are not, then in the Recovery Menu select ‘Wipe data/Factory Reset’. This will wipe all your personal data, so make sure you backed up your data. Now select ‘install zip from sd card’ and then select the file from step 1 that you should have placed on your sd card. This will install CyanogenMod 10.1 M3 on your device. Now do the same thing for Google Apps. Now that the installations are done, you can select ‘Restart’ which will reboot your device. This may take a little longer than usual, but that’s normal. This is it, now you have CyanogenMod 10.1 M3 installed on your Samsung device. Tell us how it is in the comment section if you want.